As the vice president of regulatory affairs at American Airlines, Kass is working through direct channels in the effort to get regularly scheduled commercial passenger airline flights between the U.S. and Cuba. The State Department is negotiating with the Cuban government over such flights. If approved, this would continue to chip away at travel restrictions without requiring congressional action. The State Department has called the possibility of regular commercial passenger air traffic the most significant expansion of economic ties between the two countries since the trade embargo was instituted. Kass calls it a high priority for American and he's optimistic those regularly scheduled trips will be flying by the middle of next year. 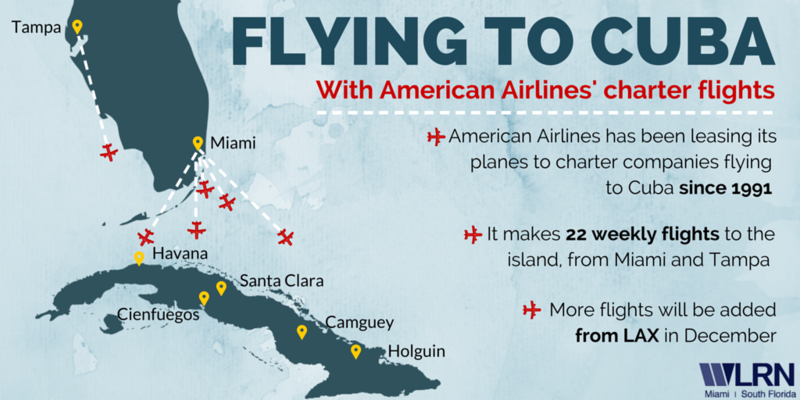 American has been flying charter flights in and out of Cuba since 1991. In 2015, it expects to fly 1,200 flights, marking its busiest year for that business thanks to President Obama's change in Cuban policy announced Dec. 17, 2014. Even before any new rules allowing regular flights, American is adding a charter flight from Los Angeles to Cuba before the end of this year. LA will join Tampa and Miami as departure points for American's Cuban charter business. What regular service would bring for American and other U.S. airline carriers is scale. The airlines would be able to sell tickets directly to passengers instead of having to go through a third party charter service as they currently do. However, questions remain regarding what regular service would mean for Cuban planes. Civil judgments in U.S. courts against Cuba could lead to Cuban aircraft being seized upon landing on U.S. soil. There are plenty of uncertainties for Hiram Centelles and Ubaldo Huerta, too. They graduated years apart from the same high school and college in Havana - José Antonio Echeverría Higher Polytechnic Institute, known as CUJAE. Both studied information technology and programming, but without the technology at their fingertips. Huerta left Havana in 1992 for the United States. After experiencing DotCom mania in the late 1990s, he started a Craigslist-like website in Barcelona. eBay bought the company in 2005. Hiram Centelles co-founded classified ad website Revolico.com while still in Cuba in 2007. It has had more than 500,000 listings in the past 60 days. Centelles also borrowed the Craigslist concept when he launched Revolico.com in 2007 while he was in his senior year of college in Cuba. Less than a year later, Cuban authorities shut it down. That's when Centelles called Huerta, who was living in Spain, and asked for help. They worked up a plan to circumvent the government by switching IP addresses every hour. It worked and the website kept growing. Centelles eventually left Cuba and teamed up with Huerta officially. 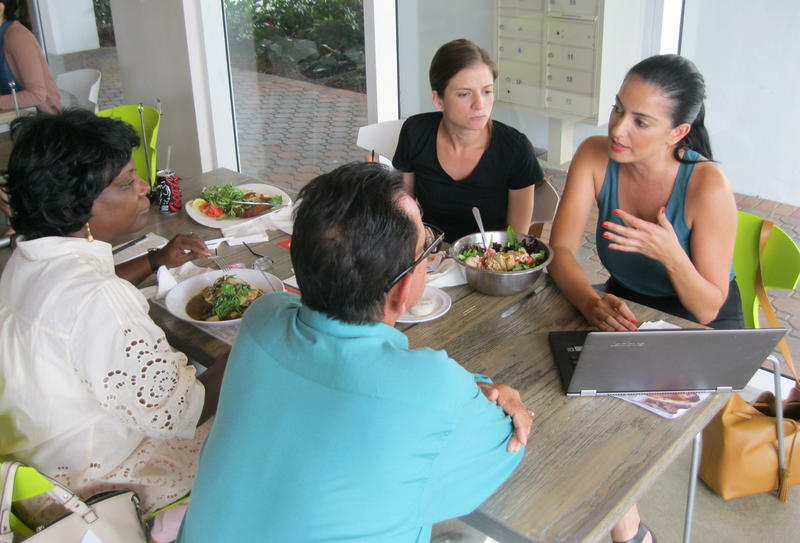 After a failed nonprofit effort, Huerta and Centelles began Fonoma. Huerta describes it as a form of remittance. The service allows users to buy cell phone service time for an existing cell phone number in Cuba. But the two are not stopping there. "We're also going to start doing top-offs of the initial Wi-Fi connections that are spreading on the island," said Huerta. "So you can top-off not just the phone plans but also the Internet connections of your relative." They have plans to open an office in Cuba for marketing purposes. 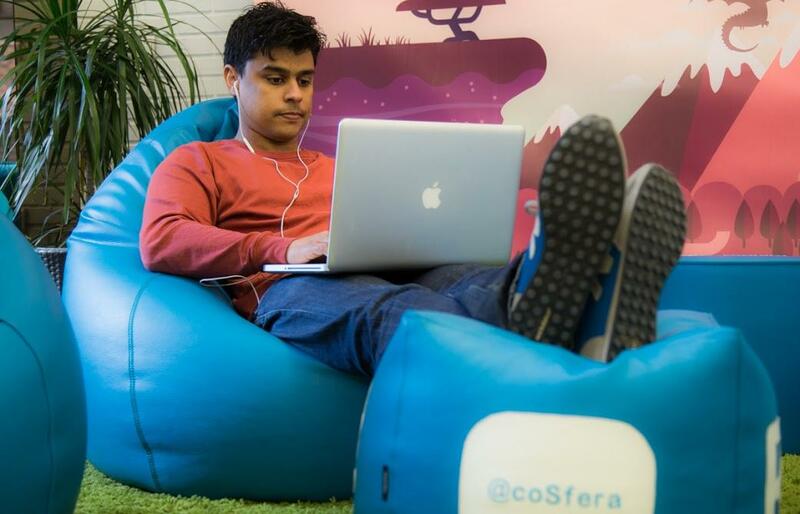 They may expand to hire programmers, like themselves, who remain in Cuba. While the newest American rules allow U.S. companies to open officers in Cuba, Cuban government regulations are not as clear. "I think its a grey area," Huerta said. "The reality is that we don't know if we will be 100 percent legal. 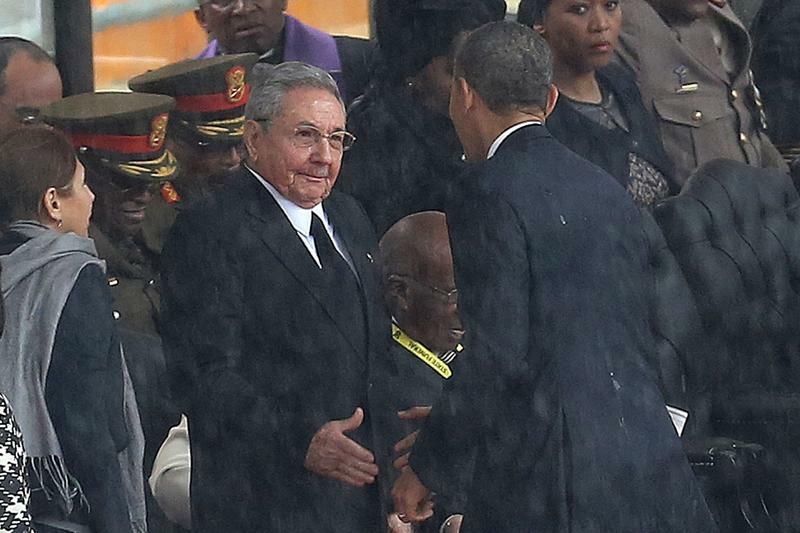 We will have to find a way to comply with Cuban law."